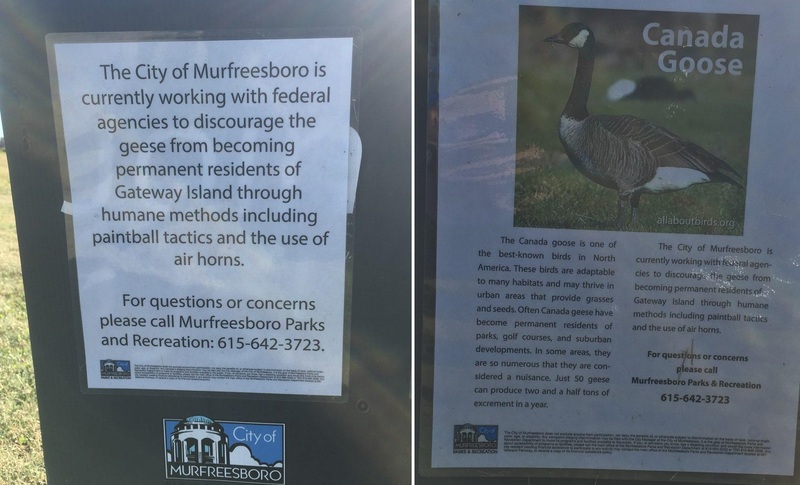 The City of Murfreesboro is working with federal agencies to decrease the Canada Geese population around the Gateway Island behind Murfreesboro Medical Clinic. The goal is to discourage the geese from becoming permanent residents. The city is utilizing air horns and paintball guns to discourage the geese. Dickson, Tennessee had a similar problem at Luther Lake in 2015. During a Dickson city council meeting, USDA wildlife Biologist Blaine Hyle suggested the community parks department use a paintball gun to shoot towards the geese. According to a September 2015 article in the Dickson Herald, Hyle said the splash of a paintball hitting the water next to a goose would scare it. 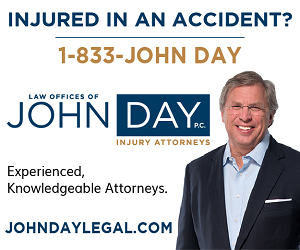 He also said the paintball would not harm the goose should the paintball hit it, which likely occurs more often than not. 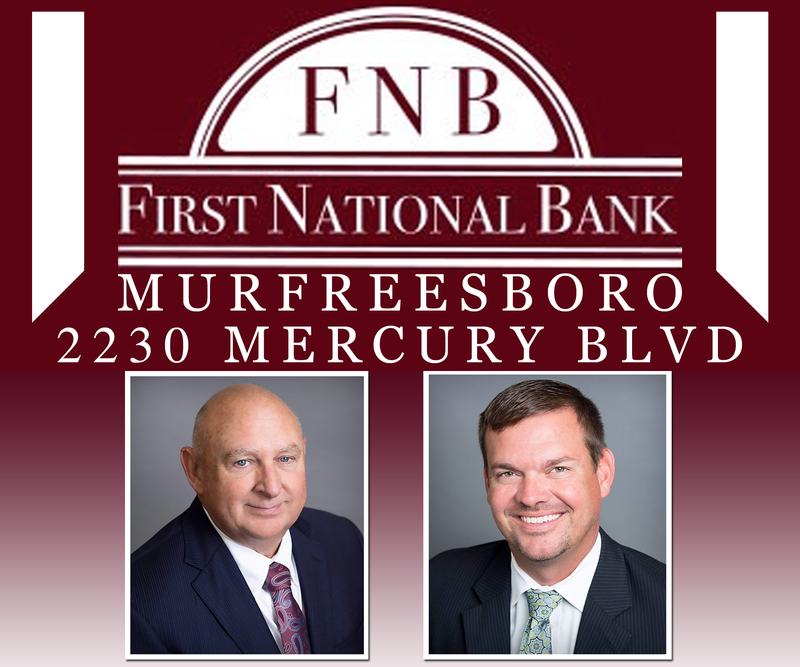 The problem in Murfreesboro may not be solved by striking geese with paintballs or simply shooting the water next to them. At that Dickson, Tennessee council meeting the wildlife biologist said that short grass and water will continue to attract more geese. Long story short, paintballs will not permanently get rid of geese flocking towards the water. In other words, no matter what you do to get rid of geese, you will have to continue that method or other methods for years to come. 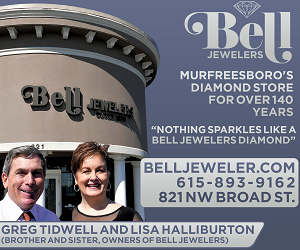 That of course will lead to the question... should Murfreesboro hire a full time paintball gun operator?